The Santa Monica Farmers Markets are places to see, be seen, and pick up quality produce on weekends. Accessible by bike and foot, there are several days’ worth of markets in Santa Monica to choose from. 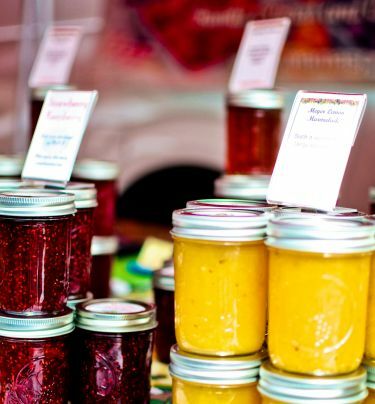 Whether you visit the Downtown Farmers Markets, the Virginia Avenue Park/Pico Boulevard Farmers Market, or the Main Street Farmers Market, you’re bound for a full morning of food shopping and sampling Southern California cuisine alongside demonstrations, classes, and activities. Nearby Downtown Farmers Market is open every Saturday from 8am to 1pm, or every Wednesday from 8:30am to 1:30pm.